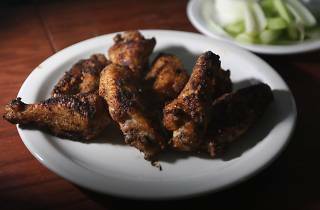 In what’s shaping up to be the redemption story of the year, Duffy’s is back in operation. The beloved pub gave us all a scare when it closed its doors at the end of last year. But thanks to a magnanimous benefactor and fundraising efforts, the pub will reopen on September 24, 2015. Ownership has changed hands, though founder Andy Duffy will stay on as manager. 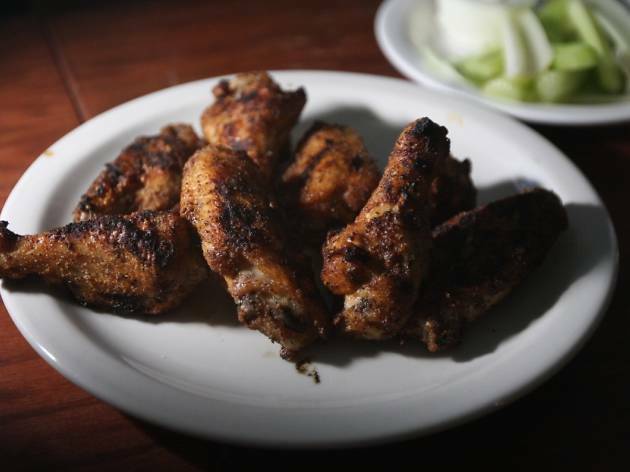 Otherwise, not much else has changed: A Nat’s bar through and through, it will still be your go-to spot to root for the home team, and the beloved wings will remain on the menu.